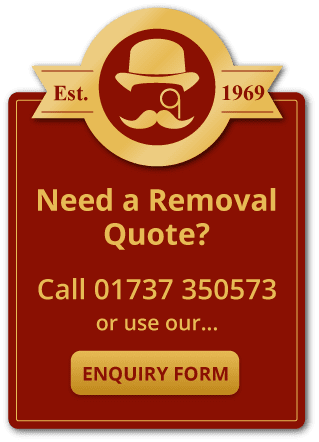 Funnells Removals can accomodate any relocation requirement of any business whether you require a full relocation, department relocation or if you just require staff to be present at your business premises full time to relocate items around the building as and when required. We have all the vehicles, equipment and staff required to deal with any relocation, with all our staff being trained and experienced in relocating businesses. All health and safety requirements will be taken care of by us with full method statements and risk assessments being carried out by us before any work is to be undertaken. All our staff are trained and certified for manual handling and wear the correct safety protection including steel toe cap shoes to meet health and safety requirements. Plywood runners can be placed to protect flooring and we will supply all crates required for your move. We have all the correct documentation in place with a very high liability cover of £150,000 per vehicle to cover all the belongings to be moved. This can be increased for IT relocation if we are relocating equipment such as mainframe servers. Funnells has undertaken many commercial moves from small offices to whole buildings and offer many services for a successful business relocation. We can relocate your company whether it is just one office or an entire building with several hundred employees to another local property or several hundred miles away. One of our commercial surveyors will meet with you to plan the move to find out your requirements and work out with you the best way to carry out your move.